Take a break away from the bustling city streets to relaxing rivers and soak yourself into the calm water surroundings. Pour a new excitement in your soul while exploring the ancient heritage and religious attractions. In the vast waterfront, you can explore the hidden mysteries of nature. In this new world, there are several captivating sights which surely intrigue your senses. If you are expecting the same view of ride over glinting waves, then get ready to explore top cruise rides of India during this holiday. This water rides surely offers you a mesmerizing imagination. You've to just widen your senses and feel yourself in the mid of turquoise blue water within rocky surroundings, where you stand a deck atop with a wine glass in your hand. You can also enjoy the prettiest sunset ever of your life during this time, within the company of your beloved. So, possibilities are huge. You have to simply select your favorite route to discover the hidden part of nature. If you're in India, then there are several cruise holiday options in front of you where you get a complete luxurious experience with your family and friends. With the large number of beautiful lakes, the country provides a unique specialty, whether you cover Rajasthan to Assam or Kashmir to Kerala. Here, we are enlisting the top cruise rides in India which you need to explore. 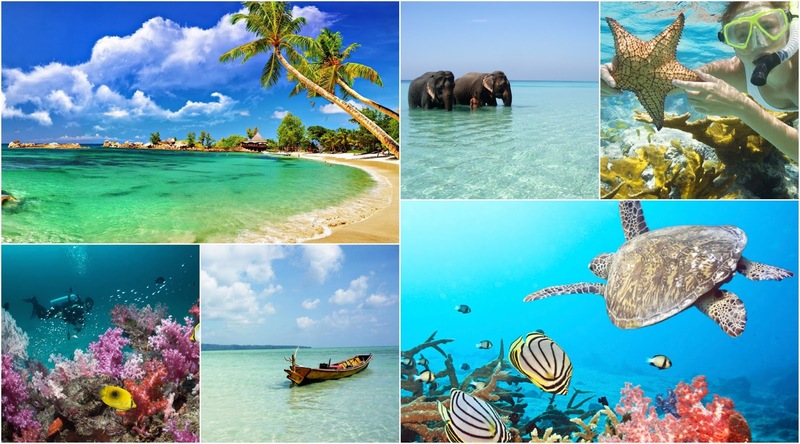 Andaman is always on the top of the list of nature or beach lovers. If you really want to spend a wonderful cruise holiday then the place has best diving sites and world-renowned beaches to actually discover the pristine beauty of nature. In the case of cruising, you'll enjoy the view of spectacular coral reefs on the glass bottom boats. It will definitely, your unique and memorable experience where you can witness the strong waves or can capture such exquisite colors of exotic islands. 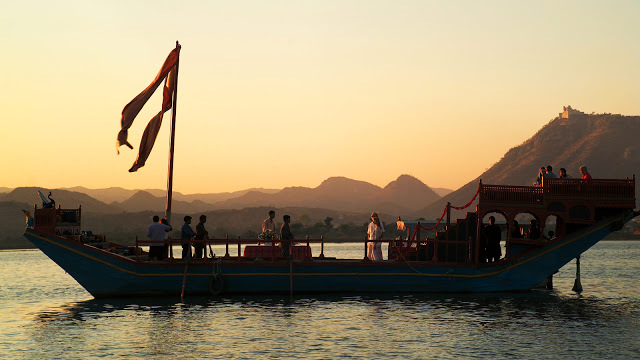 The tour to Udaipur- 'city of lakes' is incomplete without the boat ride on Pichola. It is a perfect way to explore the city palaces and gardens. 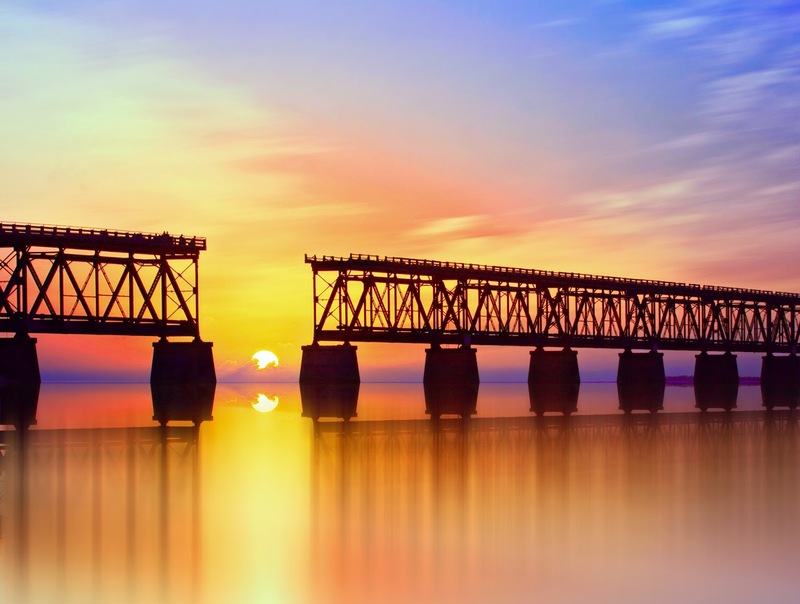 You can capture the best scenic shore-side beauty to collect your long-lasting memories. During this ride, you can also cover the magnificent piece of architecture with the delightful natural beauty. 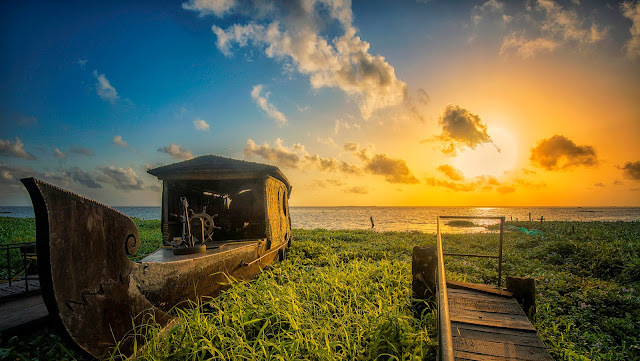 This picturesque boat provides the amazing views in the backdrop of sunset. The cozy atmosphere and pristine surroundings surely put a soothing impact on you. 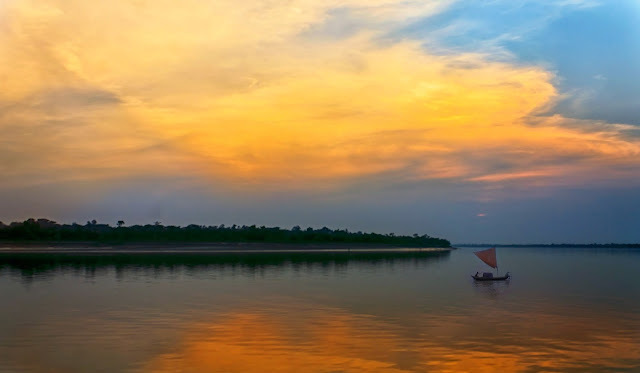 Discover an enchanting countryside during your sail on Brahmaputra River. 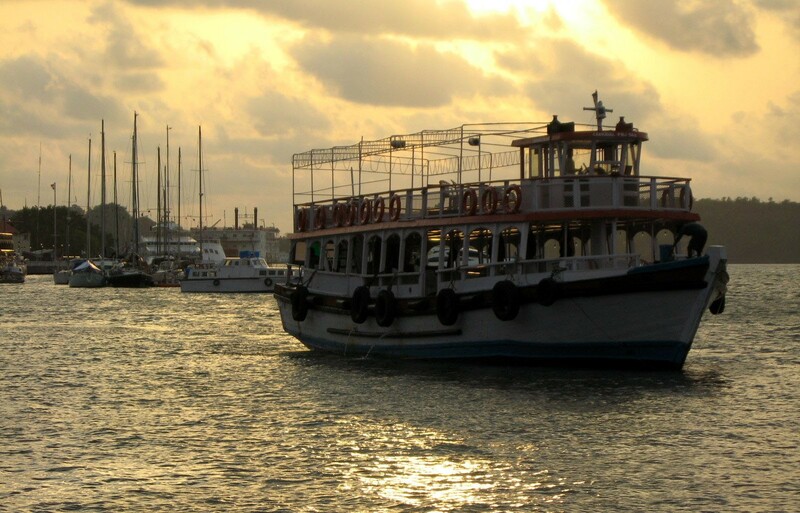 This incredible journey offers you several mesmerizing views of the waterfront. The vastness of the sea provides you an adventure like feel where you can witness the birds, Gangetic Dolphins, wildlife and endless scenery. 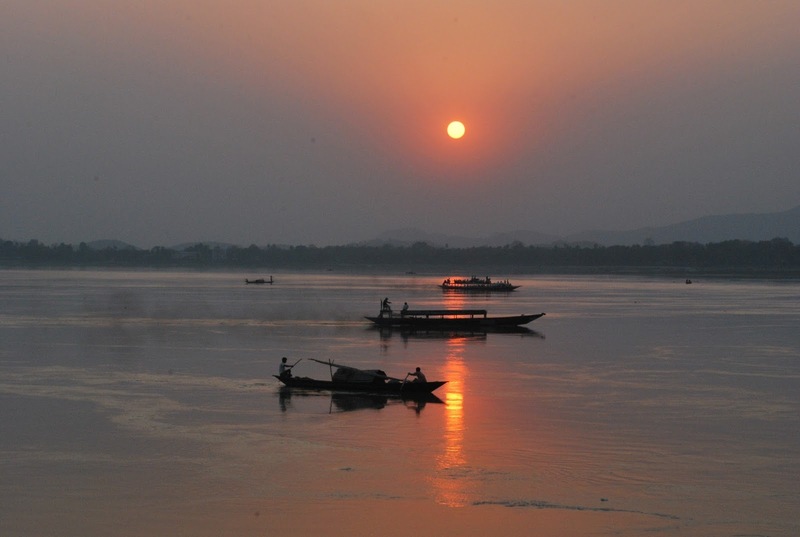 This luxurious cruise ride covers the Jorhat, Dibrugarh, Guwahati and their surroundings sites. 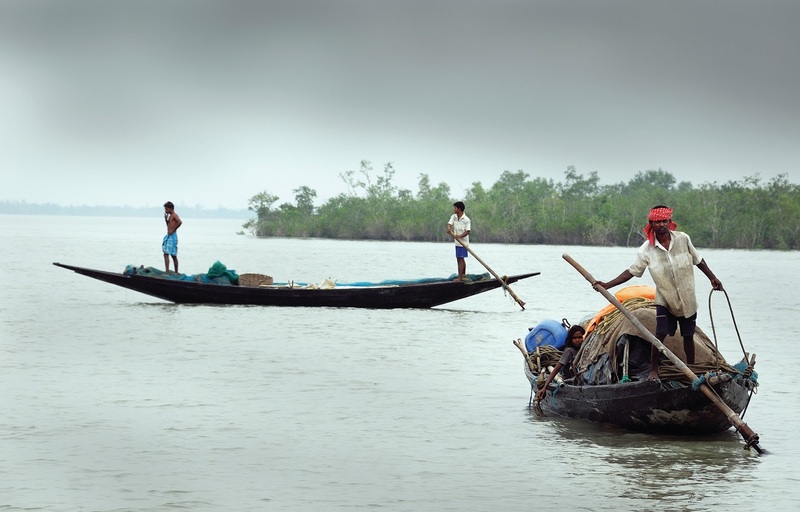 Sundarbans- a land of Royal Bengal Tigers is placed at the Southern tip of West Bengal. For a nature lover, it will be a majestic journey which offers a galore of activities to make it a complete entertaining visit. 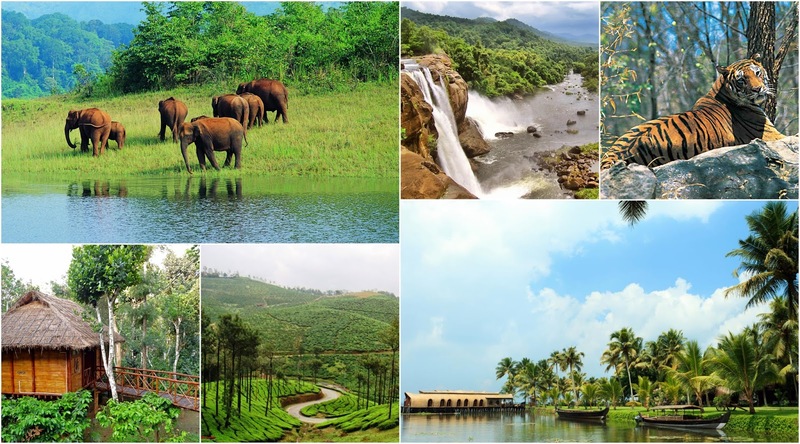 With the range of amazing insights, you can catch the glimpses of traditional villages, beauty of islands, pristine beaches and several local flora & fauna of the place. You can also capture the spectacular views of mangrove forests and rivers during your visit in such breathtaking site of tiger reserve. After closely experiencing the culture and traditions of this riverine bliss, you can get a complete feel of adventure tour. 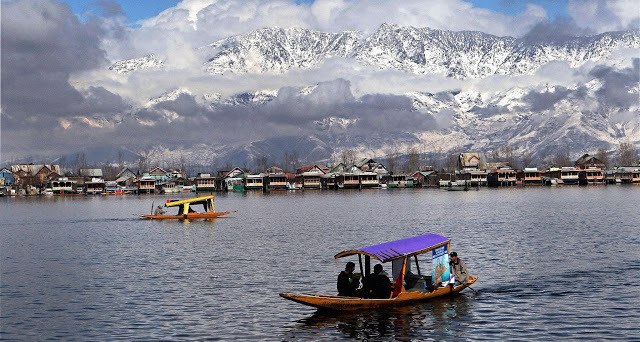 Jammu & Kashmir is a wonderful place to witness the heavenly beauty. The entire place surrounds within a layer of new refreshing charm. 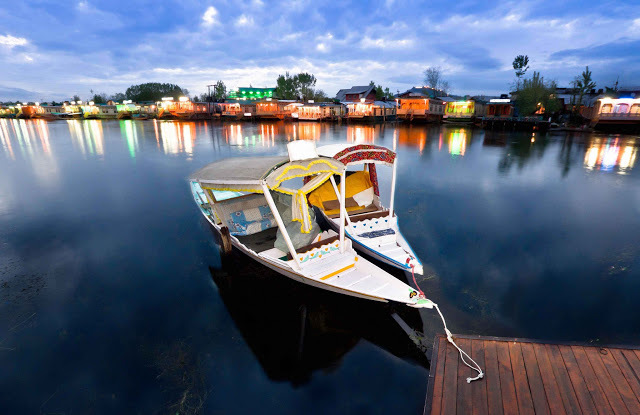 Especially, Dal Lake is a worthy place to admire the beauty of Jammu & Kashmir. 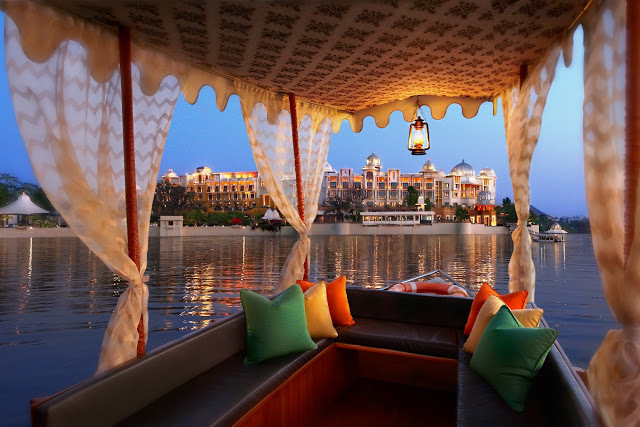 Here, the Shikara or houseboat ride offers you a similar feel as that of Venice's gondola ride. The stunning decoration of Shikaras offers fabulous look. This wonderful jewel like state has equal popularity among locals and foreign tourists. It is a place where you can spend amazing time within the surroundings of apple orchards, snow-capped mountain peaks, serene environment and overall paradise like amazing natural beauty. 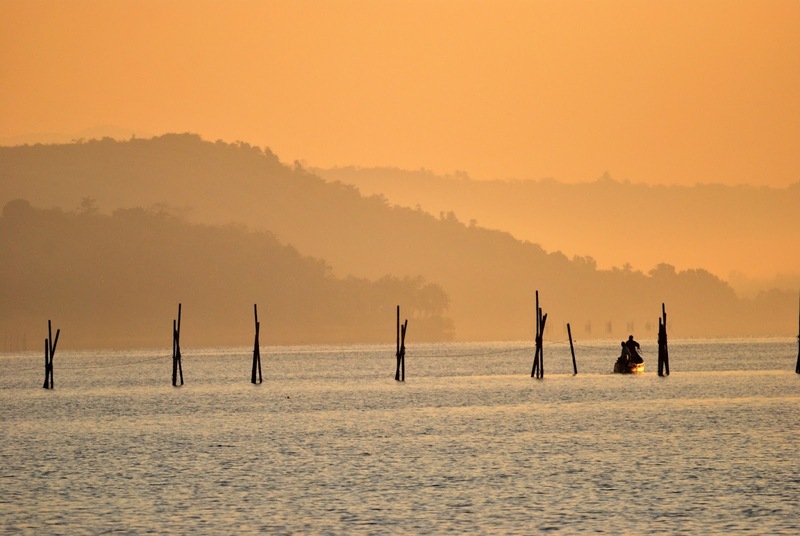 Cover the beautiful natural scenery and various historical sites during a sail on River Mandovi, Goa. 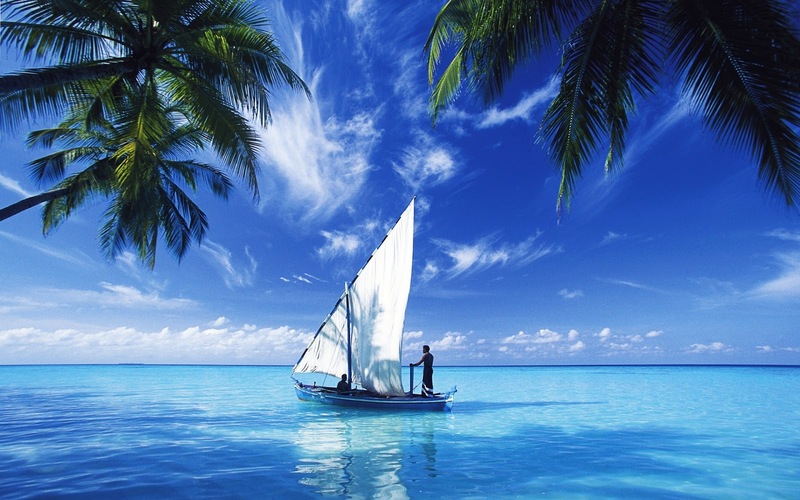 Apart from the sea and sand activities, cruise ride is the major charm which attracts the tourists. You can also relish the music and dance on board to fully enjoy your party mood. In the relaxed ambiance, you can enjoy your day with sea food, laid back culture, famous beaches and dolphin spotting like activities. Kerala is a densely forested, well-preserved South Indian state which is beautifully covered within Malabar Coast (at the south end of Western Coast). This hot tourist destination has great value on the international map with the beautiful set up of Vembanad Lake. This beautiful paradise is blessed with golden beaches, fragrant tea gardens, houseboat cruising and a plethora of flora & fauna. 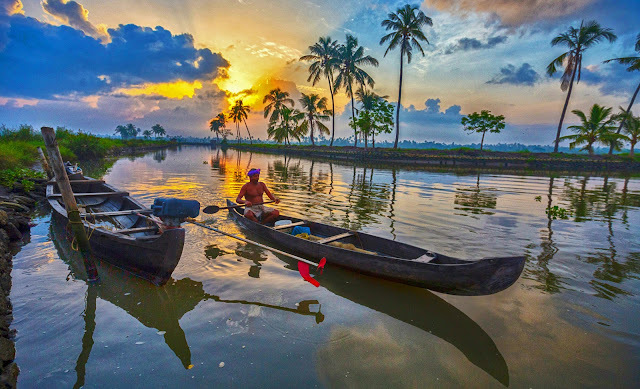 The backwaters of Kerala make it a romantic honeymoon destination. This popular cruise destination of India offers a chance to sail through picturesque riversides and local traditional villages. Spend some amazing time in the tranquil surroundings of Asia's largest saltwater lagoon. 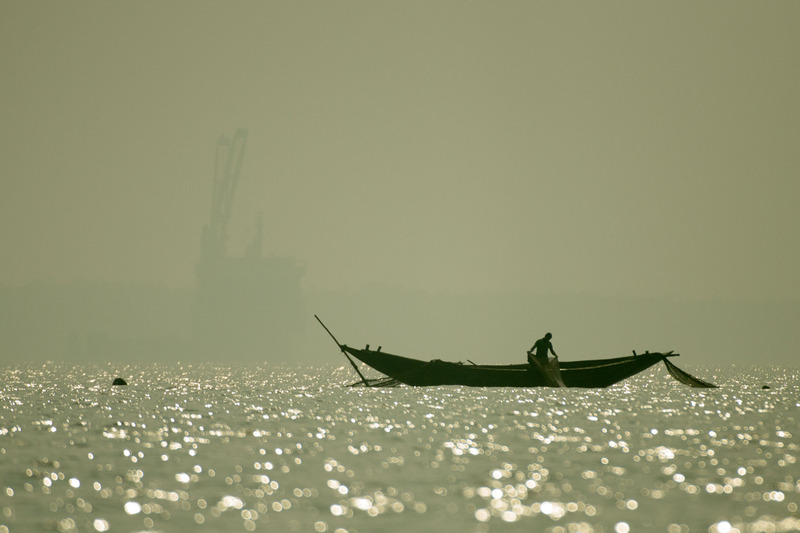 During your Orissa visit, the boating on Chilika Lake is a way to admire the queen of beautiful lakes on this earth. This gorgeous water surroundings lies among Asia's largest brackish water lakes. This pear-shaped lagoon provides the opportunity to spend some quality time. 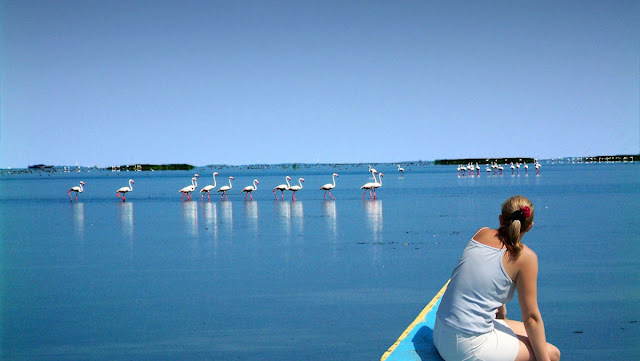 During your boat-ride, you'll get the chance to closely appreciate the beauty of nature in a form of migratory birds, peaceful sunset and overall serenity of the place. 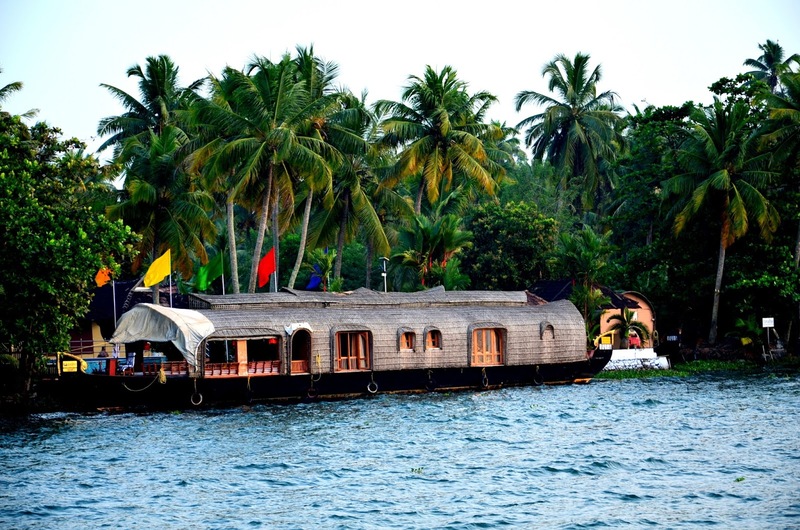 Similarly, you can overflow your bucket with other options of “River Cruising in India” with the names like Cochin, Kolkata, Manipur, Mangalore, Allahabad and many others boating options in Indian rivers. With such a relaxing activity, you'll get the opportunity to explore more and more. So, pack your bags and select your favorite direction where ever you want to go from north to south or east to west. Try some pleasant experience with 'Eco Tour' or a day in the 'lap of nature' where you get the chance to simply admire the nature's beauty. In the low population areas, you can actually get the power to closely appreciate the local flora and fauna of the ideal places of the world. 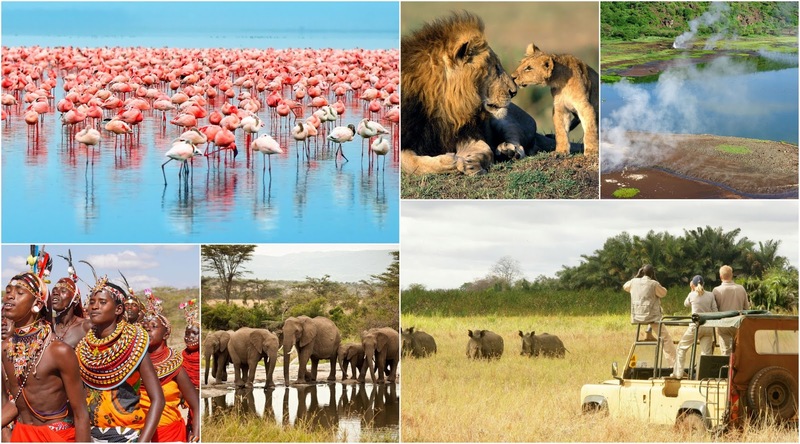 For eco-tourist, it will be a dream opportunity to explore distinctive ecosystems of the earth. This trip to our beautiful nature includes every color from lush jungles, coral reefs, amazing fjords and related parts. On this Earth day (April 22, 2016), this coverage of popular green destinations is like a special tribute to our Earth. 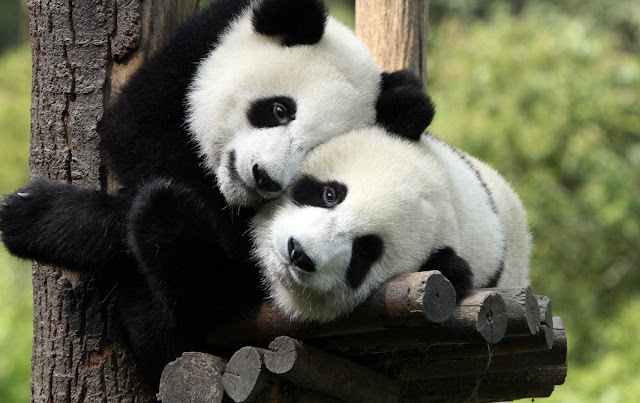 The top ecotourism destinations will obviously into your buckle list which you want to explore. Here, we also help to present a sustainable model of Eco Tour in front of you. From every corner of the world, we'll offer you a closer feeling whether it's a part of wildlife, glaciers, highest plateaus, camping or treks. Have you familiar with the fact that 'Amazon Rainforest' plays a major role in the good health of our environment as similar to the oxygen carrying function of the lungs in the human body. Amazon Rainforest have the capability to produce around 20% of the total oxygen of our Earth. In the surroundings of world's largest river system, it is like a shelter for thousand birds, mammals and plant species. 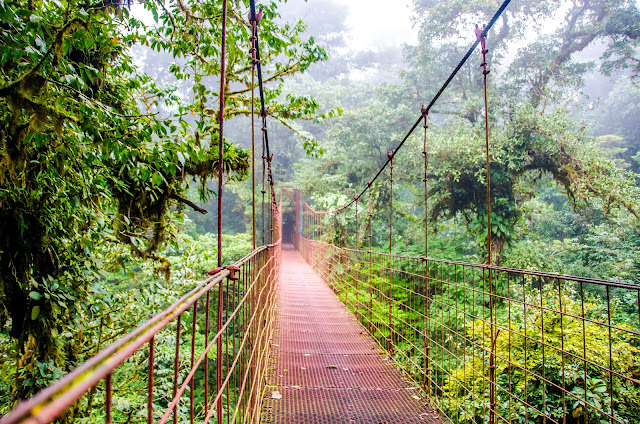 You can amazingly catch the sights and sounds of wildlife with an amazing canopy walk among high treetops. Apart from such sections, the place sounds the ultimate features of adventure and beautiful nightfall with a starlit sky. 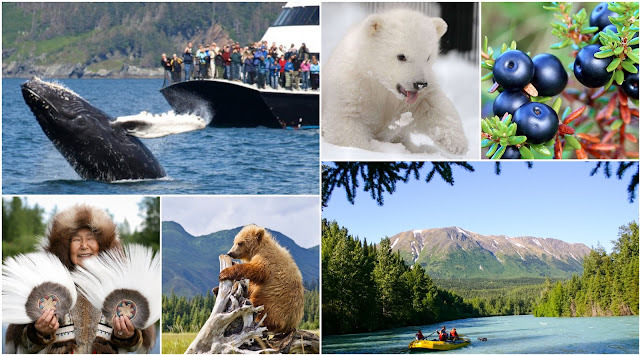 Alaska is a great region of snow-covered peaks where you can witness the range of wildlife, especially under the threatened and endangered range. This vast pristine land is like a splendor for nature lovers where you can enjoy the cruising to explore the National Parks and relish the glimpses of whales in the water. The entire region is fully packed with beautiful nature's wonders. With a high rank among protected eco-friendly place, it is also a highly preferable place among environmentalists. 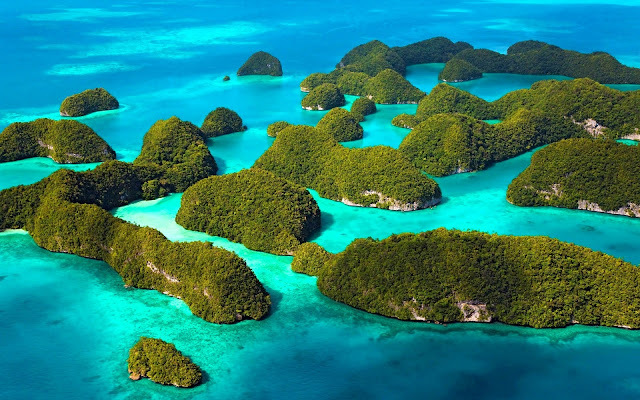 Andaman Islands is a perfect green site to behold. 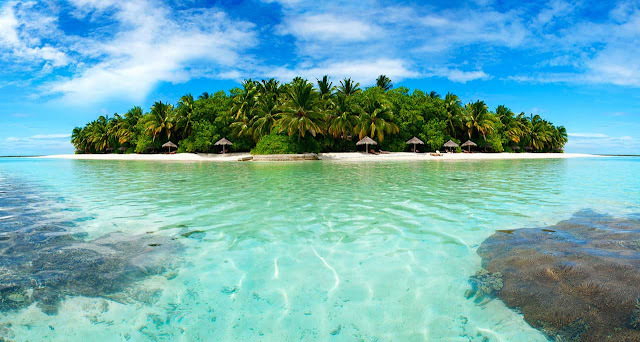 This union territory is a group of several tiny islands where different tribes have been residing since ages. Overall, you can pronounce it as a beautiful green world. The place has major insights of clear water, exotic sea creatures, marine lives and other vast sightseeing destinations which attracts the worldwide tourists. Within green surroundings, you can also get the chance to polish your thrilling skills with swimming, snorkeling (also with elephant), diving and several other adventure activities. Borneo is a world renowned third largest island and biodiverse region. 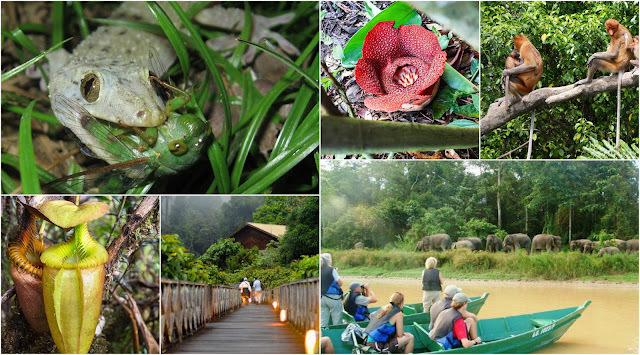 During Borneo Eco tour, you'll get a complete relaxed and peaceful feeling. The place has plenty to captivate in a form of mysterious flora & fauna which you've never seen before. The dense forest trails, hiking terrains, aquatic vistas surely offer you a perfect holiday getaway. Fishing, birdwatching, boating, hiking and elephant riding are the great sources to appreciate the nature's beauty. 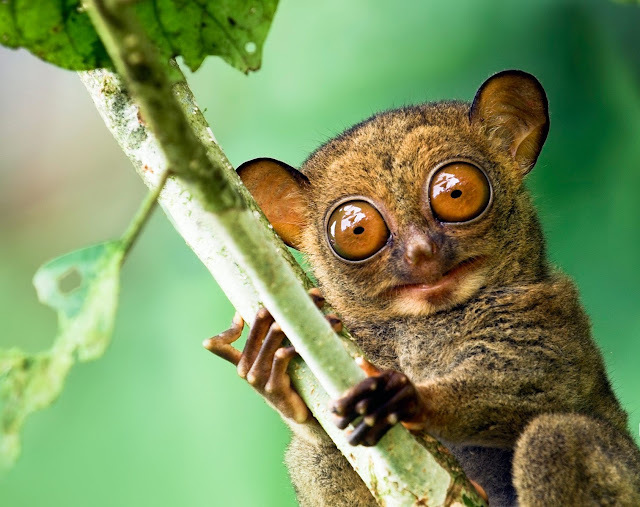 Borneo is a also a great destination to closely observe the interesting and unique traditions of local people. Costa Rica is a complete world with rainforests, abundant flora & fauna, volcanoes, beaches, thermal hot springs, sustainable theme parks and relaxing sunsets. With the well balanced natural ecosystem, you can enjoy a beautiful combination of peace and adventure. With the extraordinary nature's wealth, you can pronounce with a name of Rich Coast. 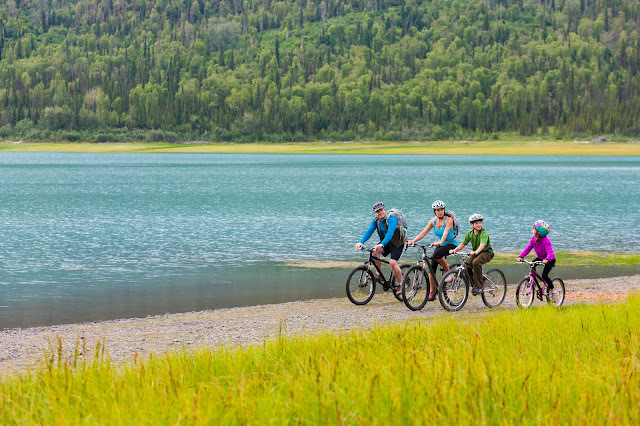 You can fully explore the place with your visit at National parks, enjoying the rafting, riding, climbing, diving & hiking like adventure skills within the scenic natural settings. 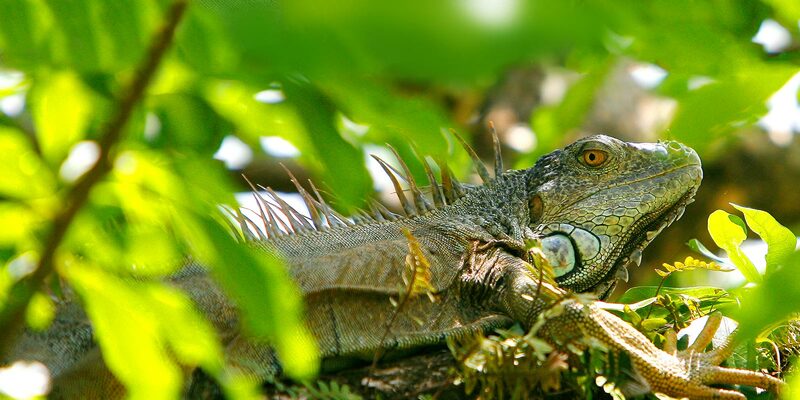 With the richness in animal and plant life, you can fully manage your Eco tour and related activities. 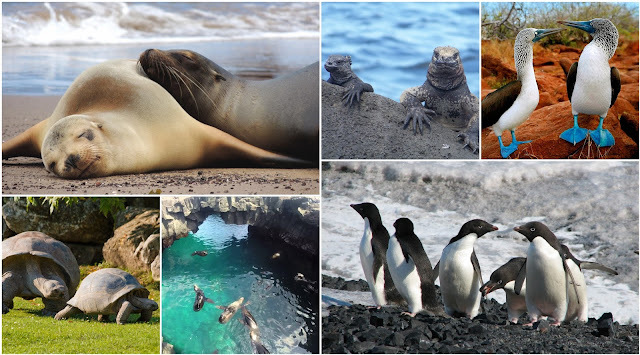 Galapagos Islands is a place to get unique swimming experience with sea lions and penguins. 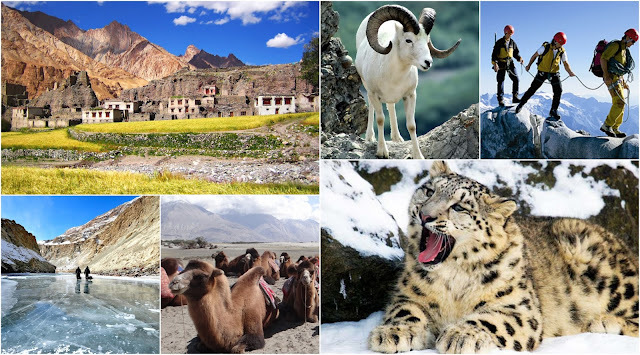 This UNESCO World Heritage Site is surely enticing you with the range of featured green areas. 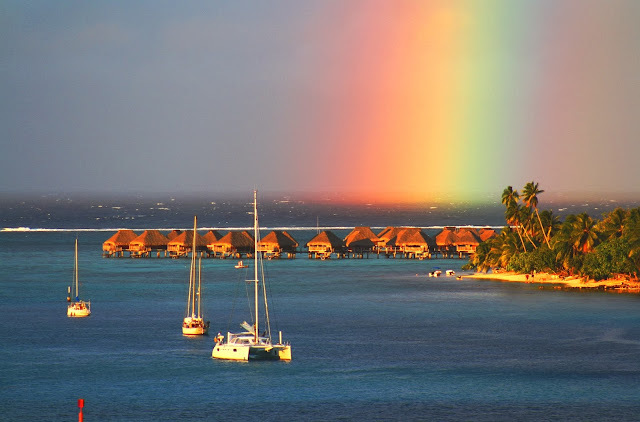 This wonderful island is a well protected natural ecosystem which will never wash from your memories. 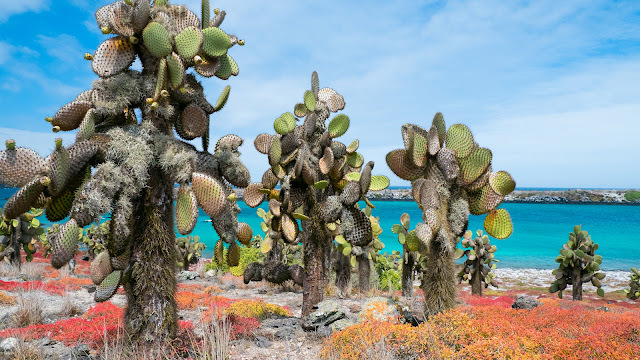 If you've truly a caring perspective towards nature, then the visit to Galapagos Islands is similar to the pilgrimage tour of Mecca. 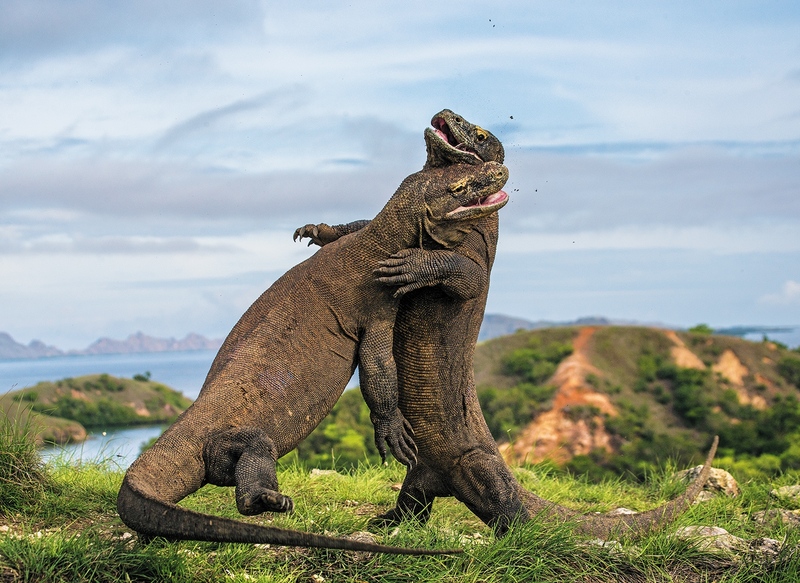 You surely struck after watching the variation in life at this incredible archipelago. 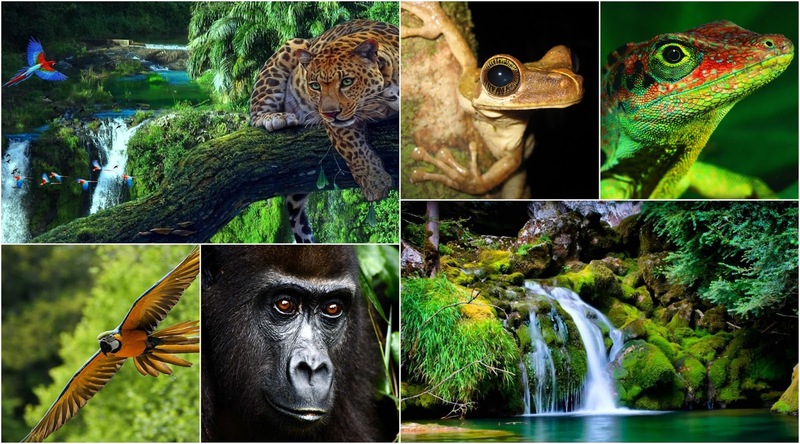 The unique creature of this planet is appreciated with the names of 'Natural World Heritage Site' and 'UNESCO Biosphere Reserve' where you can witness the well preserved precious ecosystems. Ladakh, a northern state of India is famous for its sustainable practices, whether it's a part of farming or the ban on plastic use. Within the surroundings of Himalayan mountains, you'll get a glad feel while walk on a moonlike landscape. Here, you can observe a part of great practice among preservation and conservation of heritage, environment and wildlife under a common roof. Ladakh offers you several enchanting views from the pristine beauty of National Parks, sightseeing attractions, peaceful monasteries, mountain landscapes, and a variety of adventure activities. 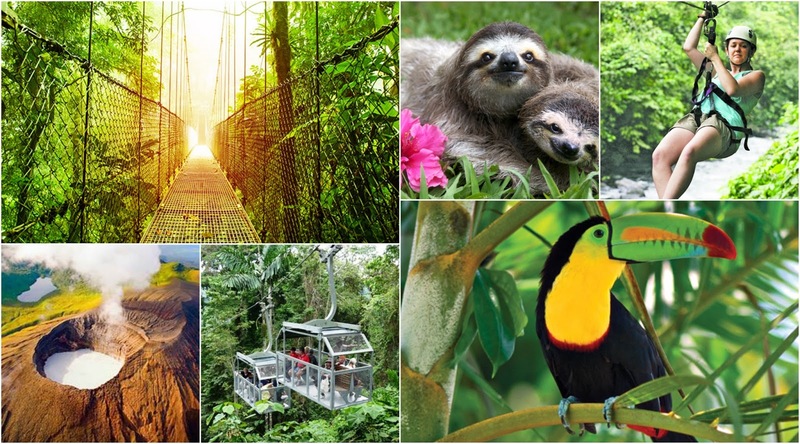 As a complete mind-boggling world, here you can witness the dozen of rare species of plants, animals and birds. 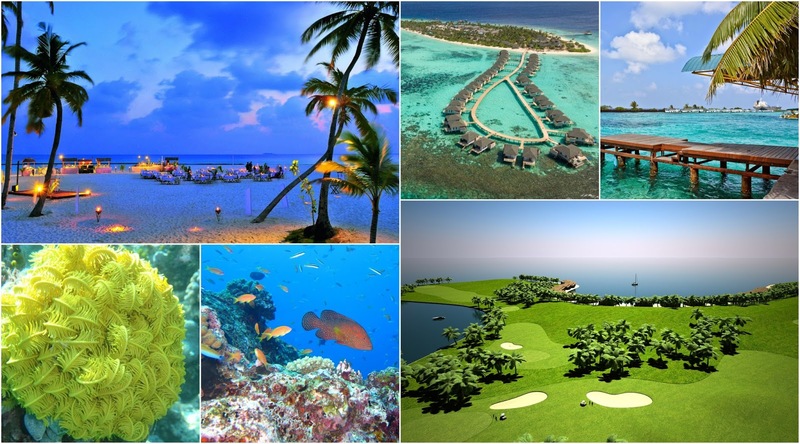 In the heart of Indian Ocean, Maldives is a popular tropical paradise with the range of picturesque attractions. Currently, it is a balanced and delicate ecosystem, but with the increasing risk of global warming this low lying area is at the risk of underwater. With the ecotourism practices, you can enjoy and helps to preserve the beauty of turquoise lagoons, marine environment and sandy beaches. With the respect of green policies, you can enjoy the sustainable development of the place along its ocean and sunset beauty. 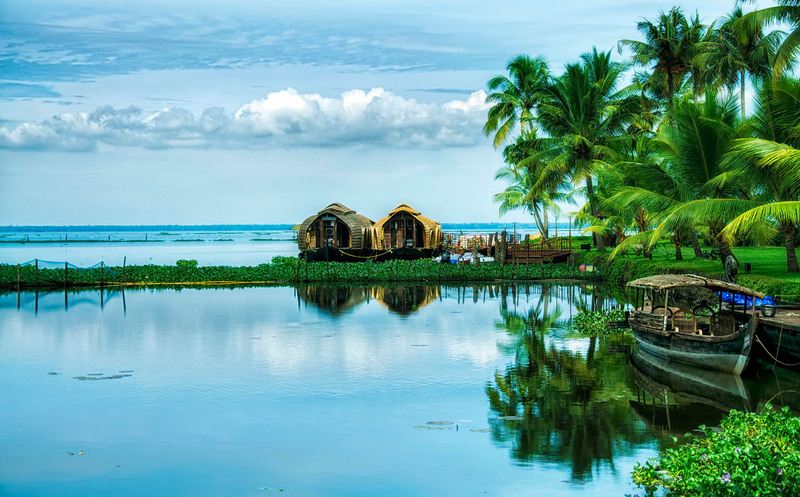 Kerala is a famous location of South India, where you easily catch the eco-friendly glimpses everywhere. 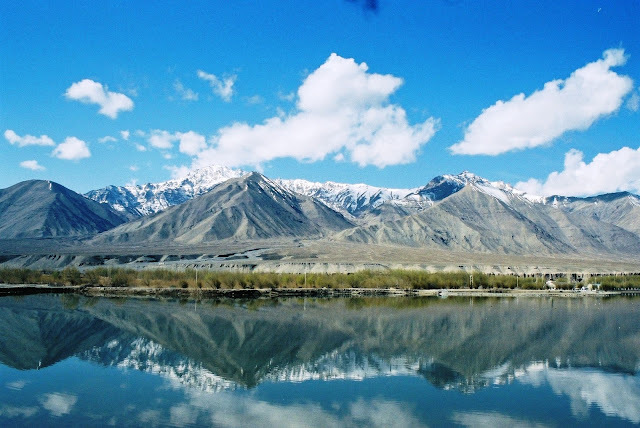 With the scenic and paradise like beauty, the state is highly ranked among tourism industry. 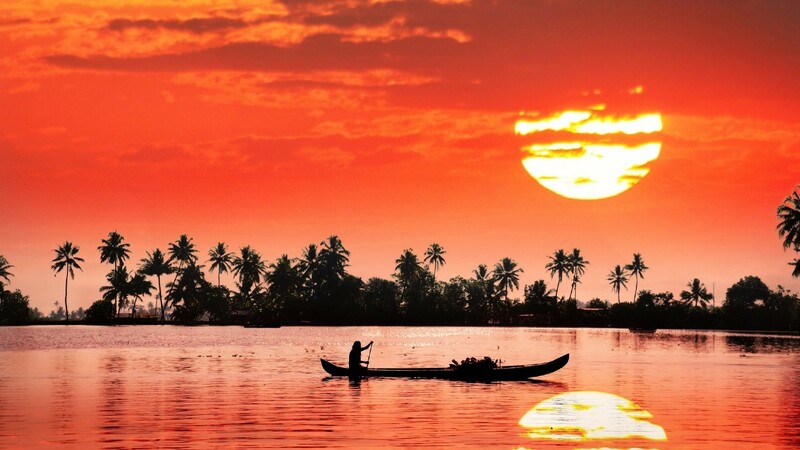 Kerala has its own charm with a gentle rhythm of rivers, coastal surroundings and Western Ghats. With the well balanced use of natural resources, you can also enjoy the exotic massage therapies, cruise ride on the backwaters, tea plantation, wildlife photography, trekking, grasslands and related exciting adventure activities through the lush greenery. Kenya is an enchanting site situated in the heart location of Africa. With the well flourished flora and fauna, you can closely witness the beautiful maintained ecosystem of the place. Even the locals have the complete consciousness about the maintenance of their ecosystem and they equally participate in the conservation of natural resources. 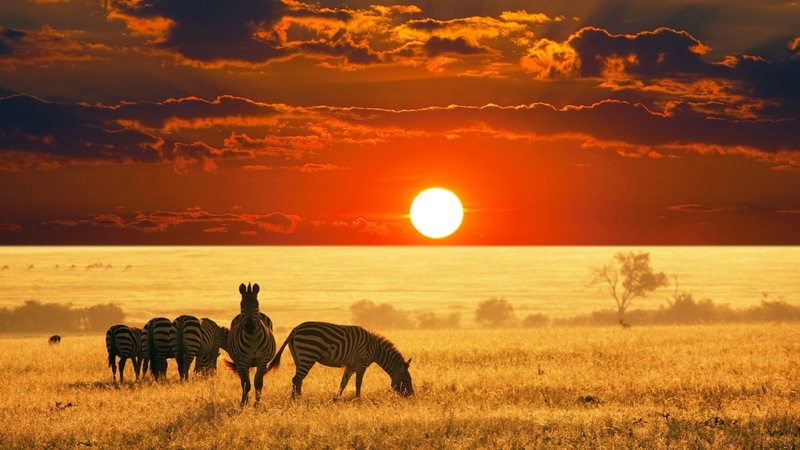 In the dense greenery of Africa, the enchanting wildlife safaris are a great way to closely witness this exotic world. Such African wilderness surely provides you many unforgettable moments. The integrity, maintenance and beauty of such places offer them a unique platform in world renowned biodiversity. With the great ecological diversity, you can get the knowledge about the threatened species and blessed extraordinary natural resources. With the green travel, we also get the knowledge about the preservation of such unspoiled parts of the earth. 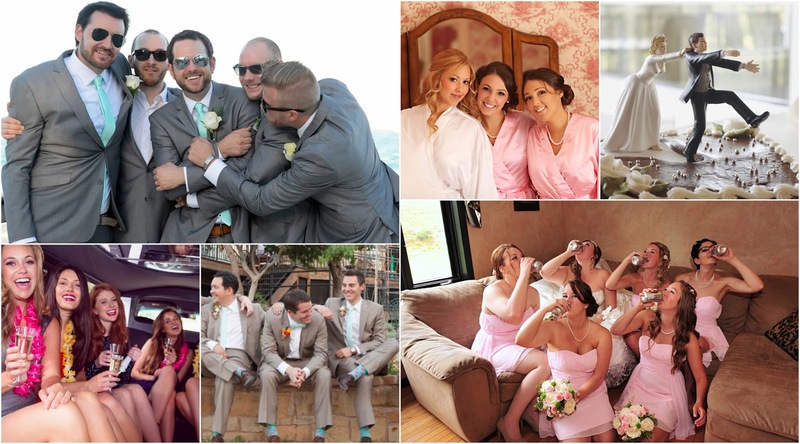 Have you planned your dream location for your wedding and related ceremonies? If this wonderful blessed time of 'wedding bells' is ready to ring at your door, then pre-plan the entire set up for an impressive announcement among your friends and family. As a romantic couple, you can preserve your beautiful memories and get the best titles like 'Made for each other' with a best suitable venue and presentation. Romantic juices naturally flow out in the loving and charming surroundings. 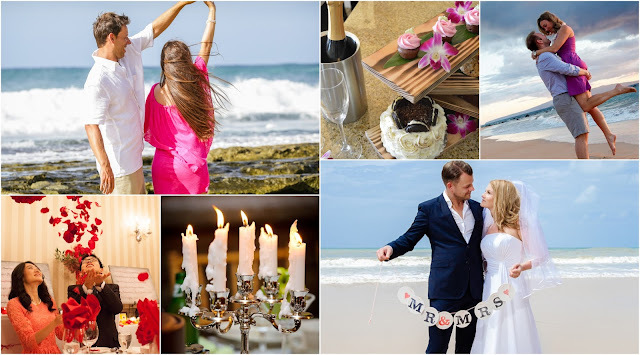 You can easily plan every step from a best proposal, entertaining activities, bachelor party, pre-wedding photo shoot, big fancy wedding venue, memorable honeymoon, romantic stay, candlelit dinner and the entire related things in a form of grand set up. It is a way to set a good impression on your special one. Here, the list of such specific destinations which are popular among couples for this romantic journey. In the beautiful surroundings, you can try several romantic styles to impress each other and easily open your heart in the new magical world. In the peaceful and romantic sites, you can go down on your knees and purpose your partner for long-lasting true bond for the whole life. 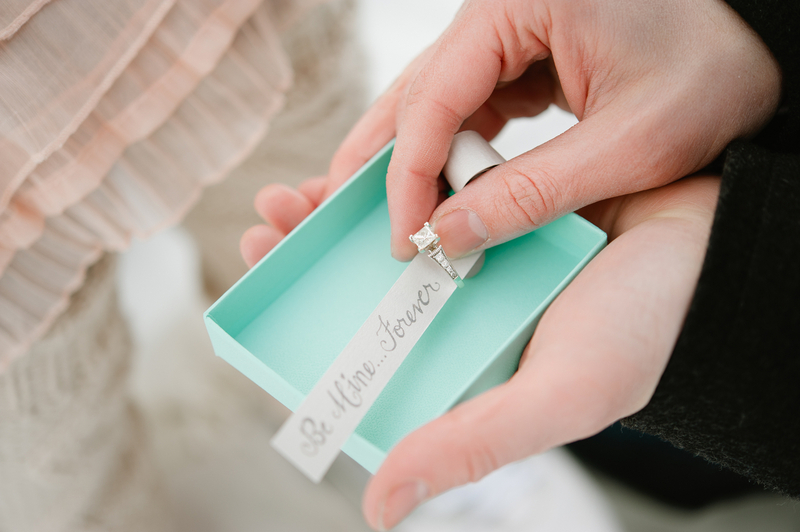 It will surely your memorable moment just like a most pleasant and exciting surprise. Now, the time comes when your crush ready to become your life partner and its your responsibility to perfectly plan for her beautiful dreams. 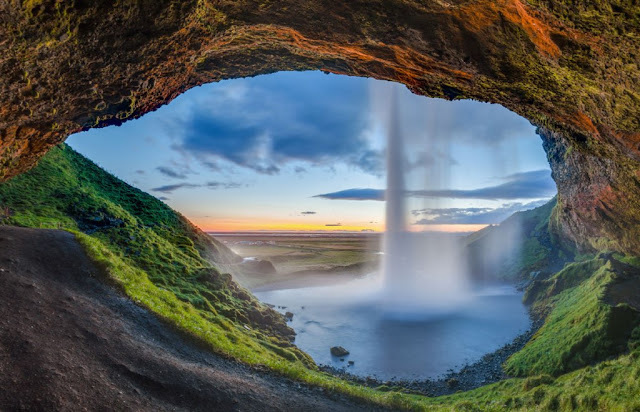 Similarly, you also have some pleasant options to spend quality time together in the surroundings of unexplored islands or beaches where you can enjoy beautiful sunset like intimate moment by holding hand in hand. After crossing the major milestones, the time demands some memorable photo shoot angles. It will be your pre-wedding precious phase. 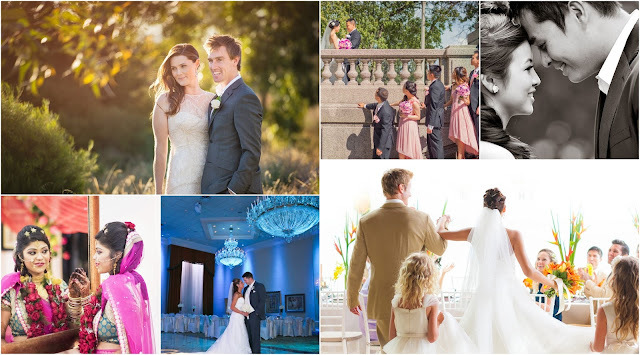 After finalizing the wedding date, pre wedding photo shoot is the moment to preserve your wonderful memories together. 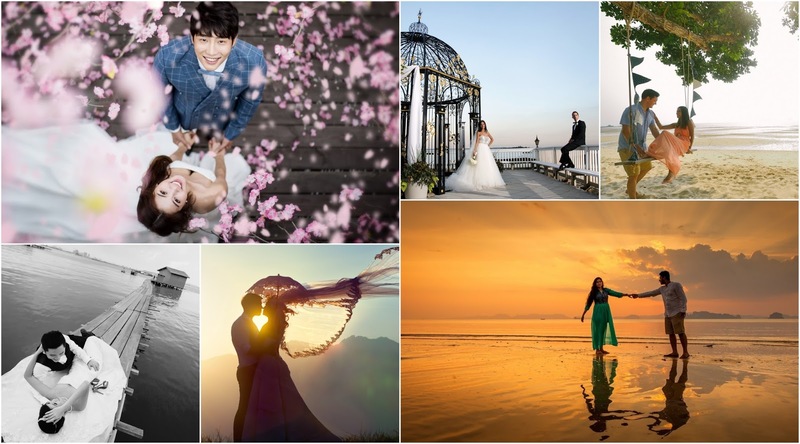 Such stunning clicks have their unique charm which offers you a romantic delight. In the picturesque settings, you can easily fill every beautiful color in your lifelong memories. The entire wedding celebration is nothing without one last crazy night of bachelor party where you can feel yourself on a special platform when you've to say goodbye to your singlehood. On this special day, you'll get a superstar like feeling. You can fully celebrate your happiness with your friends apart from any boundaries and happily collect the well wishes for your prosperous life. Now, it's a time to select a perfect venue for the special day of wedding event which provides a visual delight to everyone. Every step has some attachment with your emotions which provides you a fairy tale like feel. You've several options from private beach resorts, oceanfront villas, cruise ship, theme parks up to underwater theme. After the entire madness of bachelorhood, it is the time to finally tie up in the knot. 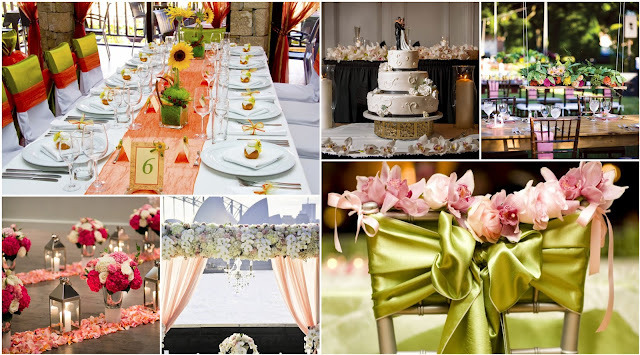 So, the venue must be an ultimate along with an outstanding theme and decoration. 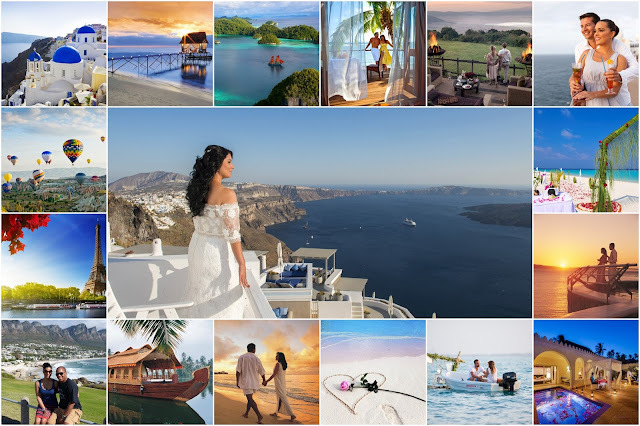 All such significant destinations are perfect for couples, which help to manage the entire stress related to the special day, whether it is of wedding or honeymoon. 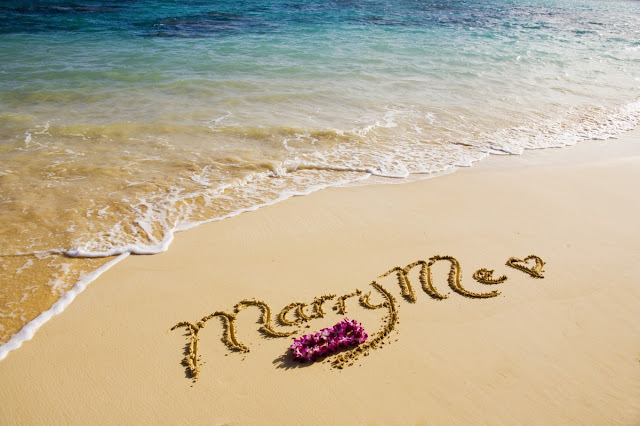 Like if you are love birds, in engaging status or as a couple want to get million of decisions together regarding your sweet memories, then pick a specific destination as per your taste and plan comfortably your venue, dress, decoration, surprises and related things. Such specific destinations of the world are popular among wedding as well as a honeymoon, where you can enjoy both the activities along with the quality time together. Such secret paradises have special settings of romantic stays in the idyllic backgrounds. With the interesting activities of spa, healing sessions and complete comfort & luxury touch you can surely enjoy your memorable stay. With the special sightseeing arrangements and a unique fragrance of love in the air, you will surely enjoy a wonderful experience. You can celebrate your union with a special one with whom you want to madly fall in love for the whole life. So, this kind of beginning and selection matters a lot where you get the chance to madly steal your love away from the world. You have to simply share your presence with the person to whom you want to devote your whole life. 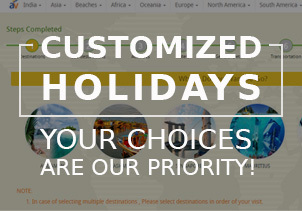 For that just pick a particular destination among such wonderful paradises on earth to enjoy a memorable experience.